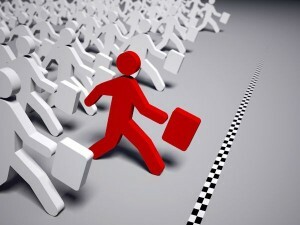 With the growing world of today, expansion is necessary and key to any part of business. The downfall to this is more employees and more departments needs to be established. How do you monitor and control them? How do you comply with ISO / NOSA / SABS standards? How do you Identify improvement opportunities? How do I prepare my department / Company for an external Audit ? Internal Audit ensure all is above board for the external Audit. So, what is the Audit Wizard and how will it assist in this? The audit wizard was developed around the idea that not all audits types are the same and that an audit would be required to identify possible risks in standards and compliance. To attain a certain level of success, one needs to “Audit, Measure and Improve” on company standards and compliance to keep up with trends and legislation. The content of each type of audit would differ depending on the type of audit being done. 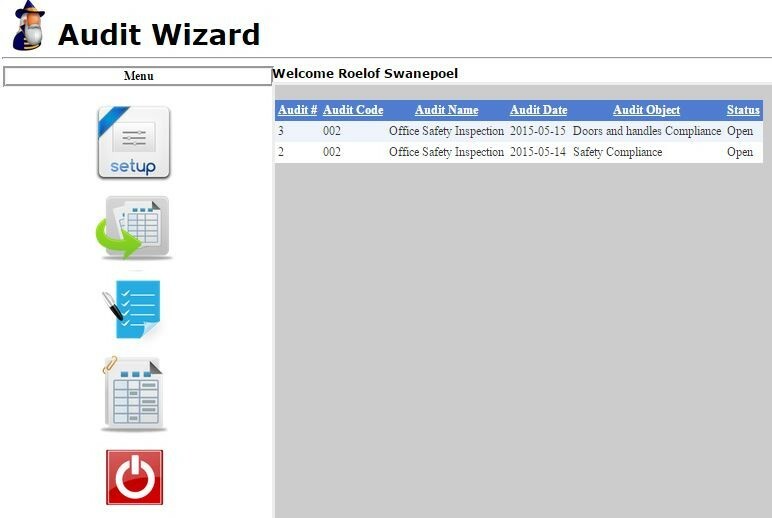 The audit wizard is simply just that – A general, yet unique, Auditing system that allows you to audit a certain standard / section / department based on your own (or set) standards. 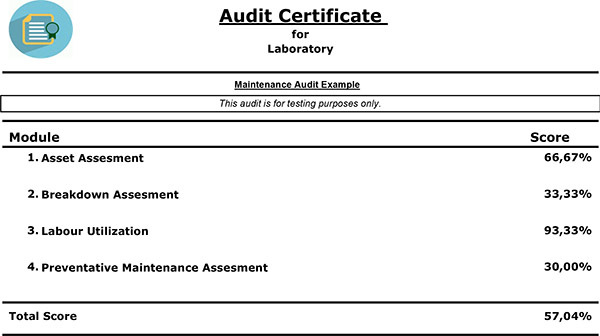 Setup your own Audit Structure and keep it in a register for re-curing (or future) use.